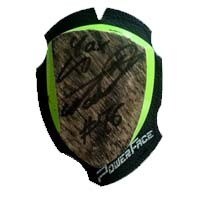 Inspired by our racing professionals, but designed for you. 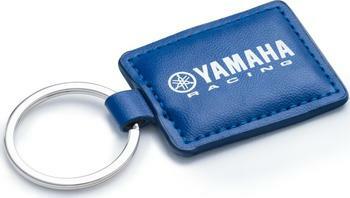 The Paddock Blue collection was created to be worn from the race track to the city. 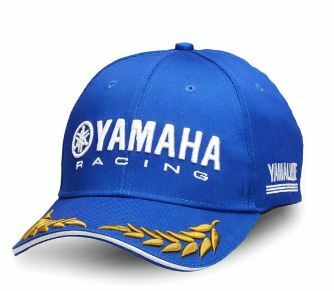 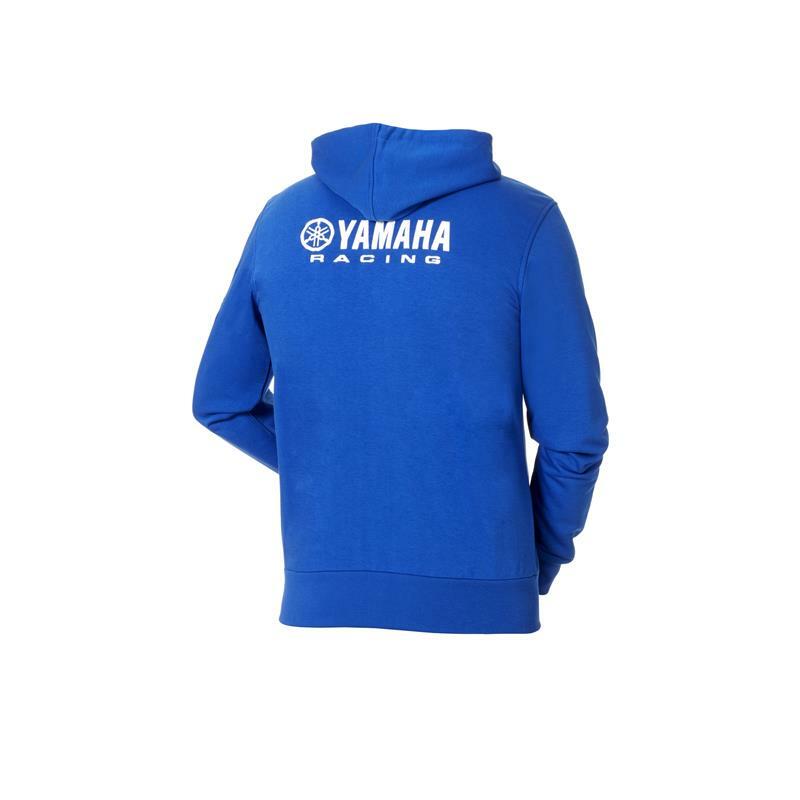 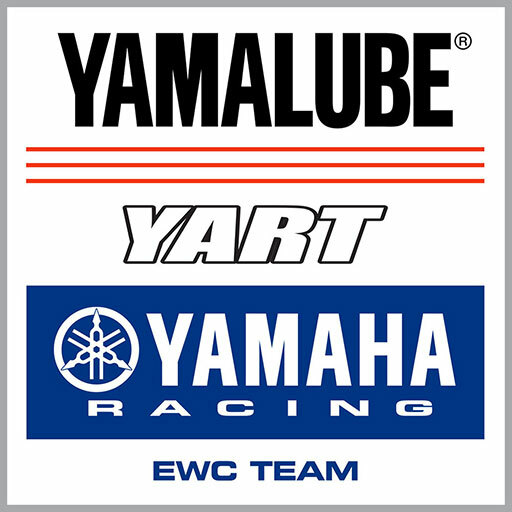 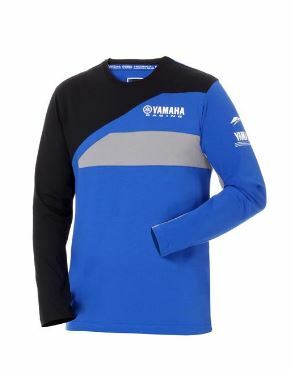 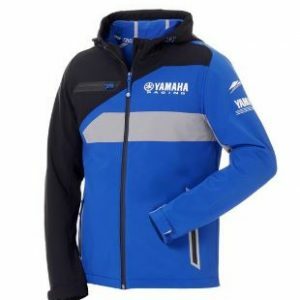 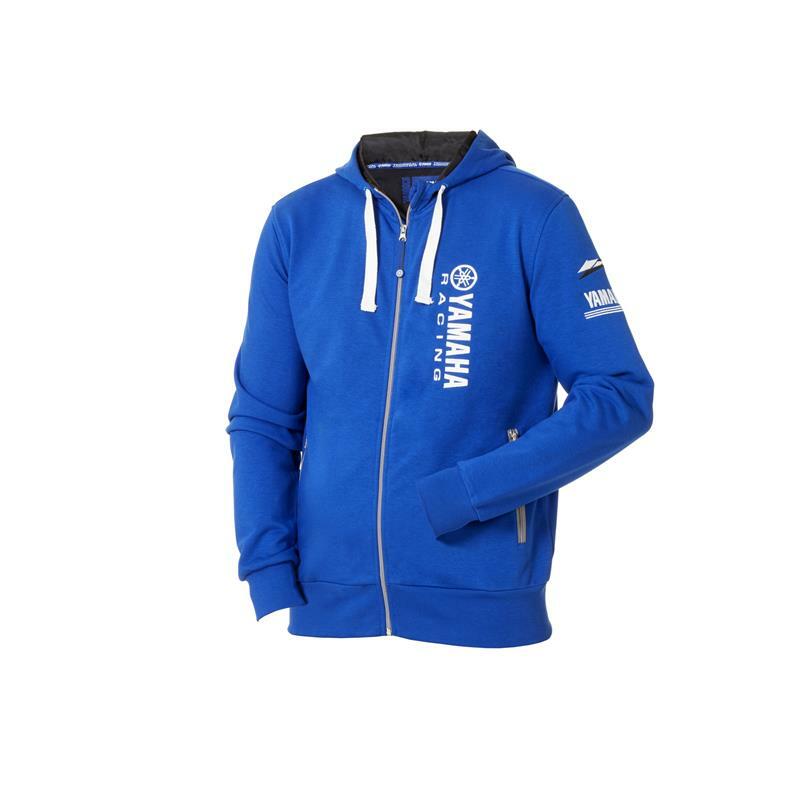 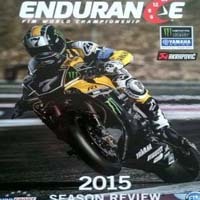 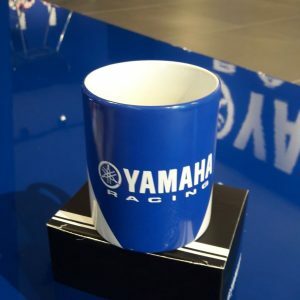 You can choose from the Racing line, worn by our race teams, and the Classic line bringing the Yamaha racing spirit to your day to day life.